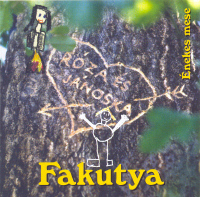 Fakutya band has been playing Hungarian folk tunes of Moldva region since 2000. Besides the traditional dance-house events the band presents authentic folk music in a contemporary fashion as well. 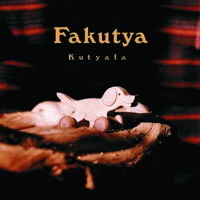 Debut album "Kutyafa" was released in 2006, followed by the musical tale for children "Rózsa & Jánoska" in 2007. In this album "Danger sing!" highly arranged folk songs and dance tunes from Moldva and Gyimes are offered for the careful listener. 'The musicianship is good, exhilarating and inventive... Fakutya represent a new force in Hungarian traditional music and are well worth watching.' - Simon Broughton - Songlines 2010. The band plays csango hungarian folk music. For the tale of Róza and Jánoska the band selected tunes from moldavia, gyimes and bukovina. We play the music of Moldva region, which is situated at the Eastern slopes of the Carpathian and in the valley of rivers Tatros and Szeret. Traditionally violin-dulcimer/kobsa, and flute-drum bands worked in Moldva. We play a flute-drum type completed with the voice of kobsa which is a lute-like instrument. Beside the authentic folk-music we also play in the style of world-music and we do use modern isntruments with the help of our regular guest artists. All tracks of this CD are either traditional or arranged folk songs and dance tunes from Moldva. As we are all living in Budapest, we could not avoid the influences of modern urban life.  So for the careful listener we do have some funny and hidden surprise referring to the Monty Python group or The Blues Brothers. A Wild thing and accurate usage of cymbal can be heard as well, the latter representing our amity towards Johann Strauss. We also glance at Irish music for a short time (An bóthar diabhaill) and try a tune in a rhythm that differs from its original (Recskebuka). The irregular music needs some irregular musical instruemnts as well. So we fling the electric-kobsa, whic was built by our kobsa-player and has evoked a mixture of amazement and respect among dancers and musicians. 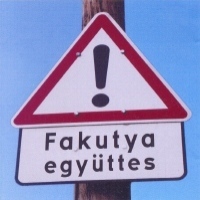 Such crimes against folk music cannot be left without consequences on the basis of all the above mentioned offences angainst traditional folk music the "Folkpolice" has initiated proceedings against the band (Banumarocsini harangjai).